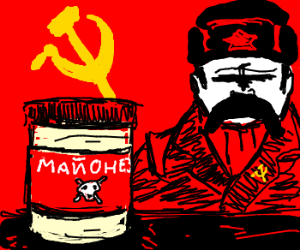 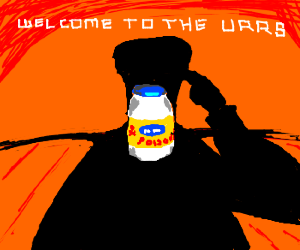 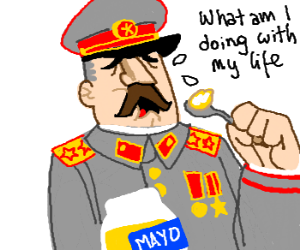 Stalin eats mayonnaise out of the jar. 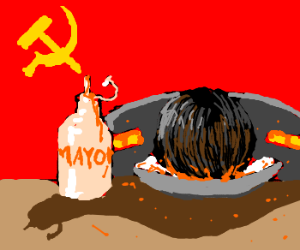 Poison mayonnaise in front of a communist. 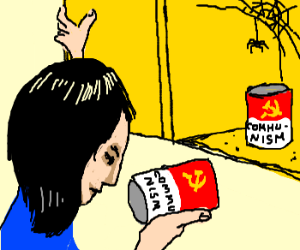 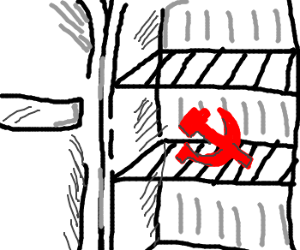 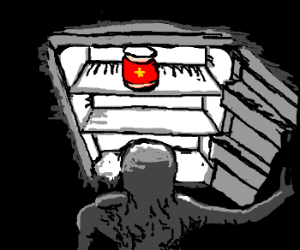 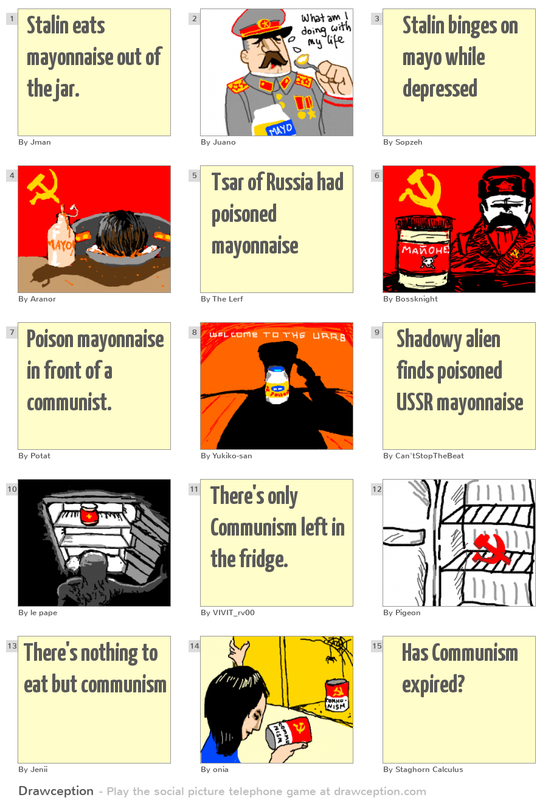 There's only Communism left in the fridge.